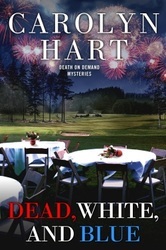 Dead, White and Blue - Annie and Max seek a missing woman and uncover heartbreak and treachery. 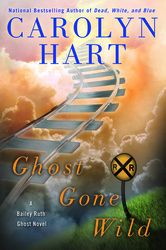 Ghost Gone Wild - Heaven's irrepressible Bailey Ruth loves coming to earth to help out but this time she may never make it back to Heaven! 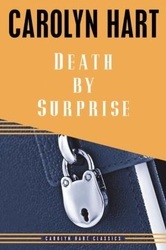 Bestselling Carolyn Hart introduces amateur sleuth Nela Farley in her all-new, thrilling mystery. Unabridged. "Whether you’re a cat owner, or you just a love a excellent mystery, I can’t recommend What the Cat Saw enough. It is definitely the kind of mystery to leave a imprint on your soul forever." 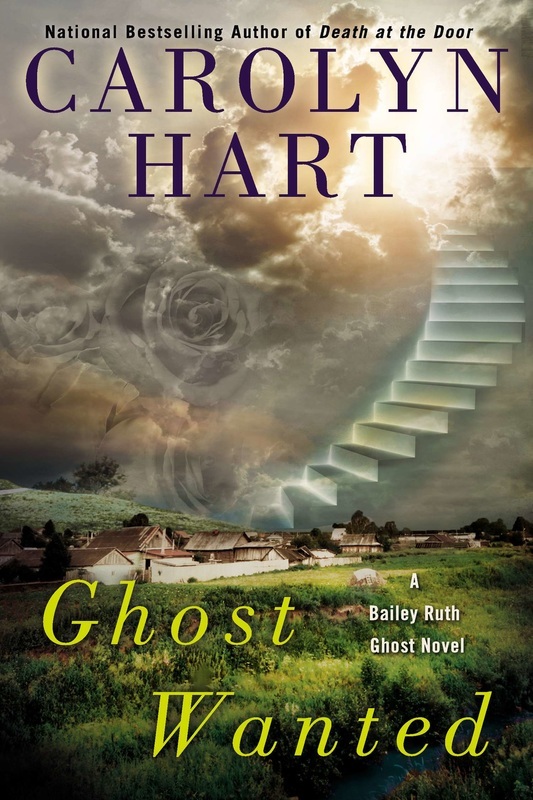 The late Bailey Ruth Raeburn, an impetuous, redheaded ghost, returns to earth to help someone in trouble. Sometimes you see her, sometimes you don’t . . . Being dead can’t put a damper on spirited, holiday-loving Bailey Ruth Raeburn. Solving Bailey Ruth’s toughest case yet means managing a recalcitrant charge, a fraudulent medium, a mother’s heartbreak, old passions and new, and a telltale rawhide dog bone. Heaven help her! Henrietta O’Dwyer Collins goes to a luxurious island to find a rich ex-lover’s attempted-murderer. An excellent piece of sleuthing. There’s murder in an upscale town in Tennessee, and Henrietta O’Dwyer Collins, an ex-journalist, investigates. Long on thrills and charm. A journalism student is murdered for looking into a series of local crimes. Now Henrie O’s on the tail of a killer. Henrie O, receiving a tip that her husband’s tragic fall six years ago was not an accident, is lured back to the scene of the crime. 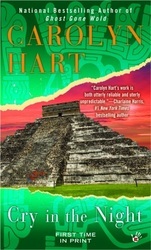 Sixty-something sleuth Henrie O finds herself in San Antonio in search of a dear friend’s missing granddaughter. Henrie O joins a wedding party in Bermuda only to discover that death is an uninvited guest. 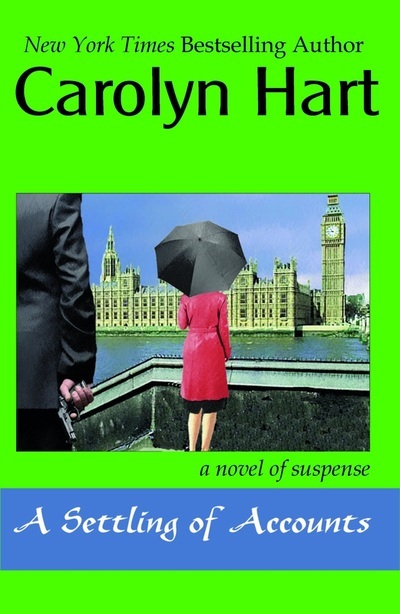 Mystery maven Annie Laurance is a prime suspect when an author is murdered at her bookstore. Invited to stage a Mystery Night for the Historical Preservation Society, Annie Laurance instead becomes a prime murder suspect. Annie must find who drew final curtain in a summer stock production or she’ll be the star in the next death scene. Bookstore owner Annie Laurance’s marriage to detective Max Darling is threatened when a bizarre murder occurs shortly after the wedding. A scandal at the local college causes a suicide and two murders. Annie Laurance, visiting professor, discovers the entire faculty is suspect. Police accuse Annie Laurance’s mother-in-law, Laurel, of bludgeoning the host of a party. Laurel’s a meddler, but can she kill? At a party to honor Agatha Christie, someone tries to kill a trouble maker and misses the mark. It’s up to Annie to stop the bloodletting. 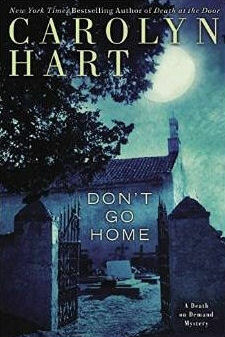 Annie and Max Darling follow a bloodstained trail to Southern family haunted by violence and ghosts. When someone kills a publisher, Annie’s finger prints show up on the murder weapon. 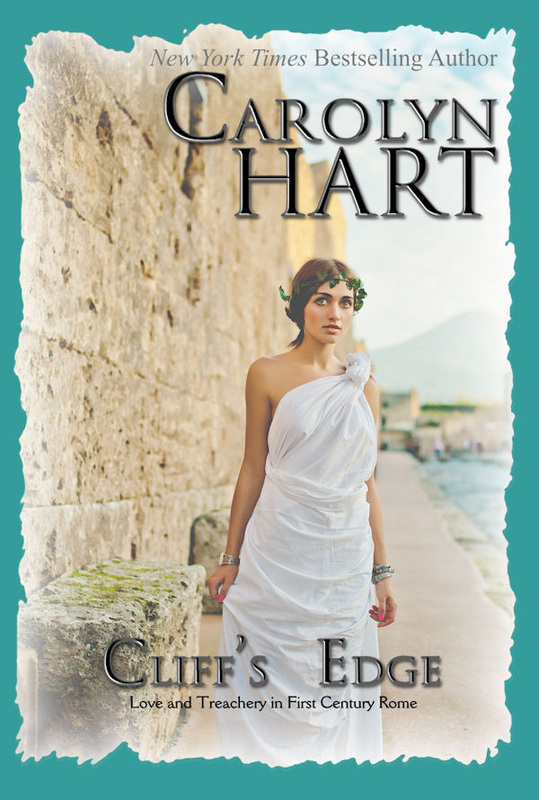 Can she clear her name — and survive? The Darlings find more than fireworks exploding when a local community leader is murdered during the July Fourth festival. When a one-time movie star announces she’s leaving her fortune to a charlatan, murders start happening. 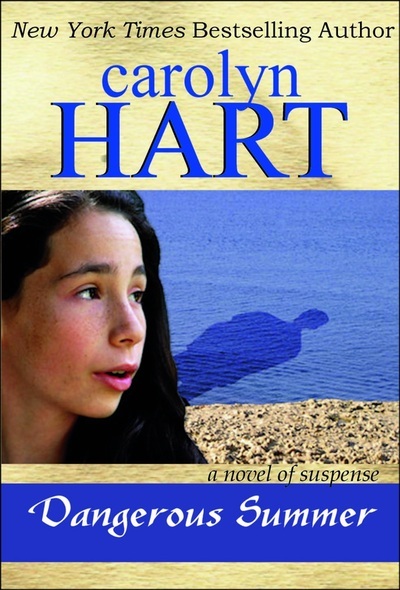 Annie Darling fights to prove she is innocent of an April Fool joke that results in murder. Annie and Max Darling are on opposite sides of a case where young love seems doomed. Annie Darling knows her friend was pushed overboard but no one is listening. Max Darling takes a case on a remote sea island but the party turns deadly when the guests are stranded with a murderer. Annie Darling’s wonderful world comes crashing down when Max is arrested for murder and it’s up to her to find a murderer who may have committed the perfect crime. Annie Darling discovers the secret of the Franklin house, but DEATH WALKED IN . 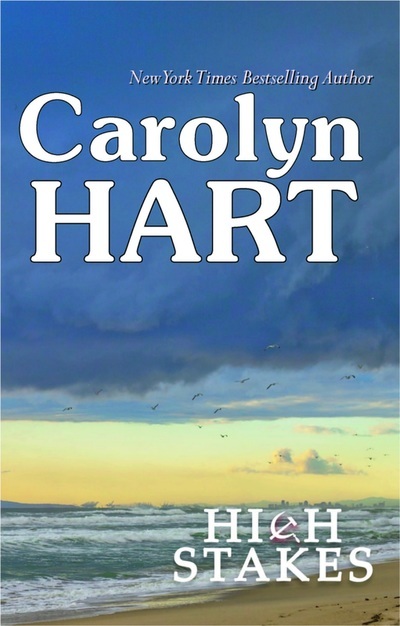 . .
A young woman returns to the island to make amends, but a killer strikes first. A boy disappears and only Annie Darling can keep him safe. Summer is a hectic time of the year for Annie Darling. 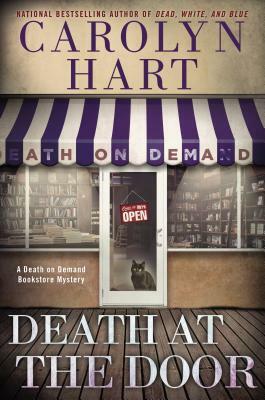 Sun and scorching temperatures never fail to bring swarms of tourists to her mystery bookstore, Death on Demand. But Annie still finds time to enjoy herself. The Broward's Rock Fourth of July dance is just around the corner, and the island is buzzing with excitement - Shell Hurst included. Shell is the kind of woman wives hate - and most of them wish she would just disappear. But when she does, Annie can't help but feel like someone should be looking for her. 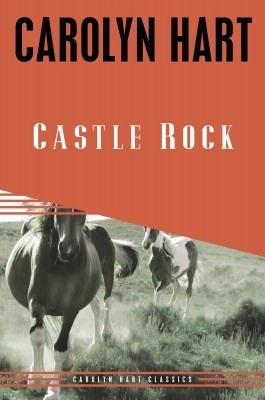 The residents of Broward's Rock grow uneasy when a second islander mysteriously disappears. Annie and her husband, Max, soon find themselves following a twisted trail marked by blackmail, betrayal, and adultery. A collection of short stories from today’s finest crime and suspense writers exploring the mysteries of the heart. These titles are also available as e-books.